Right Click near the area you would like. 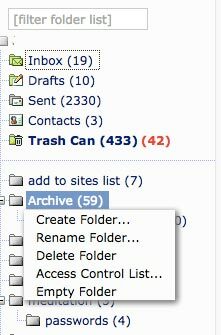 If you right click by inbox, you will get a new folder underneath. Top left. Select icon at top. 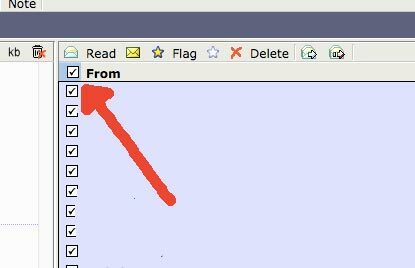 This will select all message at once, making it easier to delete many messages.